You do not know how to ski? We will train you! 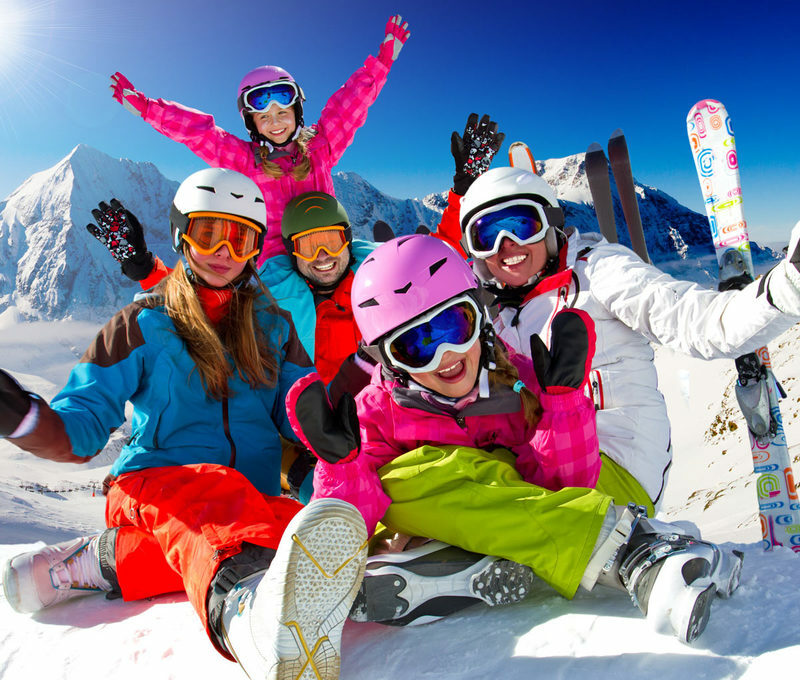 In particular, we propose: Individual learning to ski and snowboard and Group learning to ski and snowboard. You do not know how to ski? We will train you! 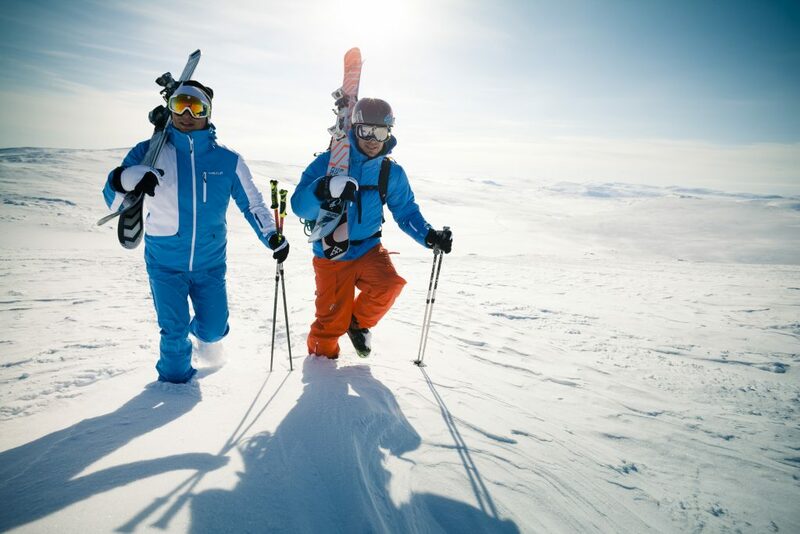 The joy and feeling of fullness of life given by skiing lessons can not be compared to anything else. A person who has experienced the pleasure of fast descents, holding his body on the side, flying in the sparkling snow will never be able to give up these feelings! 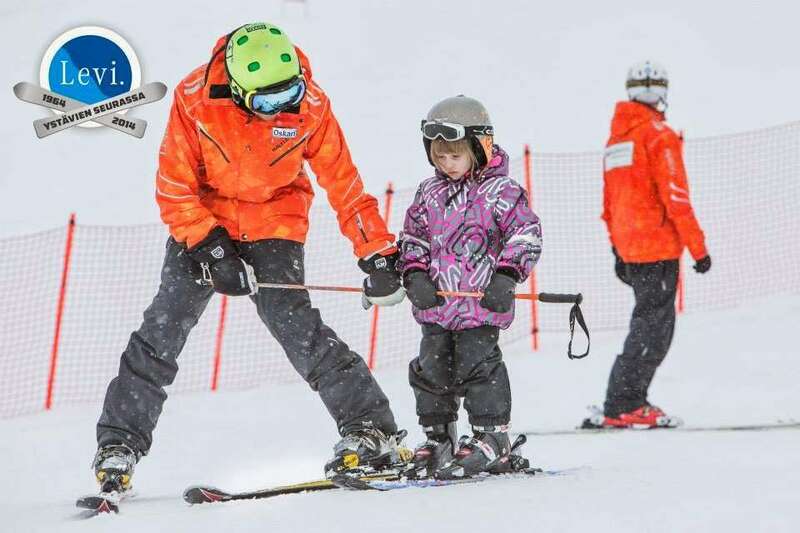 The purpose of willing and able school instructors is to teach adults and children to ski beautifully and correctly, improve their skiing skills and avoid injury associated with this form of recreational sport. 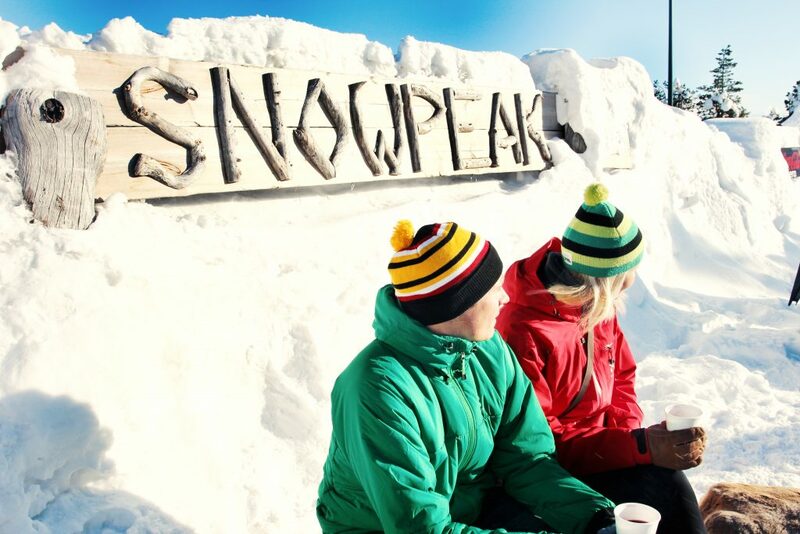 But the main thing is to enjoy skiing, socializing and healthy living! Depending on the goals, age, physical fitness, everyone can choose for themselves suiting classes. • Group learning to ski and snowboard.